t looks like political worlds will be colliding at the end of this month in Alberta. EDMONTON - It looks like political worlds will be colliding at the end of this month in Alberta. 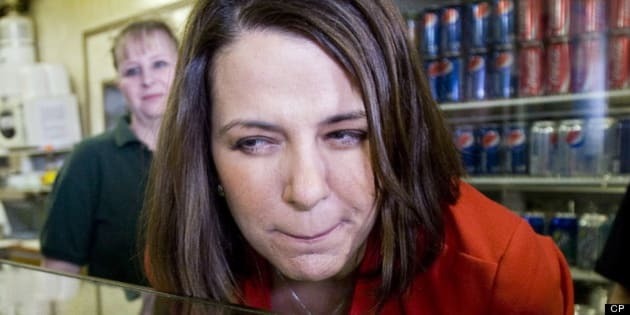 The Progressive Conservatives have announced that backbencher Danielle Smith will learn on March 28 whether she will be their candidate for her riding in Highwood. On the same day, the Wildrose party will announce a new leader to replace Smith. Smith led eight other Wildrose members across the floor to Premier Jim Prentice and the PCs late last year. She has been criticized for decimating Alberta's Official Opposition. Smith is running against Okotoks town councillor Carrie Fischer for the nomination.